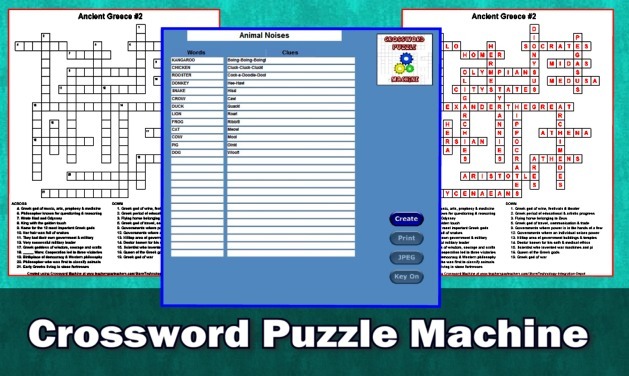 Create puzzles & answer sheets in minutes. Save as JPEG images, decorate and sell for profit on TPT! 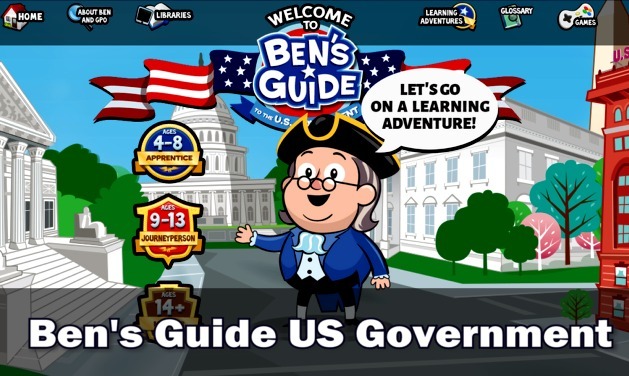 Ben Franklin teaches you about the Constitution, law creation, government & citizenship. 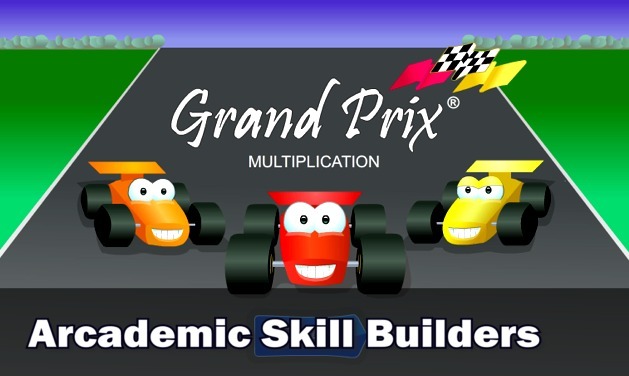 Compete with students worldwide in 50+ Math, LA, Geography & Keyboarding multiplayer games. Choose from tons of unique frames to spice up your photos. 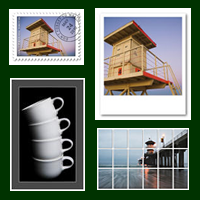 Choose from stamps, canvas, wood, 35mm film, Polaroid, and more. Students can upload an image, select a frame and download the finished product in JPEG format. Pictures with Polaroid frames make for a great bulletin board! Word Wall Brick Factory is a computer program which allows teachers and students to create decorative bricks for word walls in a matter of minutes. Give your bulletin boards a professional look by choosing from a collection of 32 brick types, 10 fonts and 16 font colors. Create custom name tags for your students' desks at the beginning of the school year. 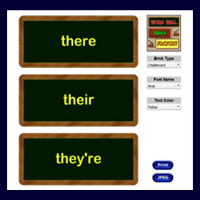 Visit the computer lab and let your students create bricks displaying hard to spell words and subject matter vocabulary. Completed brick pages can either be printed or saved as jpeg images to be inserted into digital content. Imagine a world where non-renewable resources, such as coal and oil, are in short supply! What can we do now to prepare for this future event? In this JASON Digital Lab, you will create a new energy portfolio for a city. Research new sources of energy and take another look at renewable and inexhaustible sources that were once considered 'alternative' such as sunlight and wind. 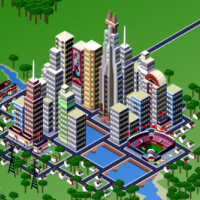 If you can help your city move forward into the future, you’ll be featured on our competitive leaderboards! 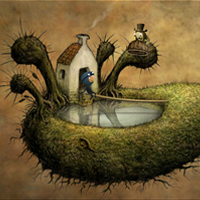 Join Questionaut on his journey through strange worlds to recover his friend's hat. 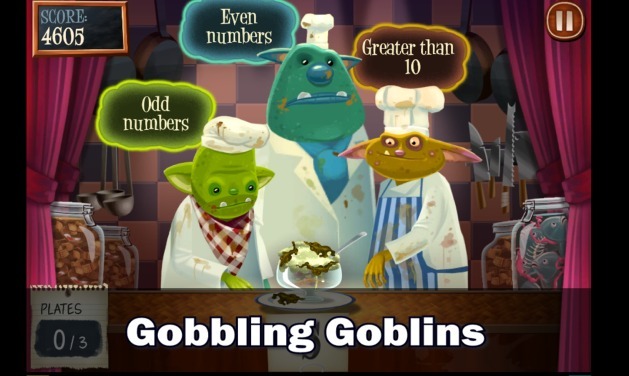 Each of the eight levels contains a point-and-click adventure and short quiz based upon literature, math, biology, geometry and chemistry facts. Pencil Project is a website prototype tool, allowing you to quickly design web page diagrams. Just drag and arrange images, text, lists, hyperlinks, etc. onto the canvas and save. 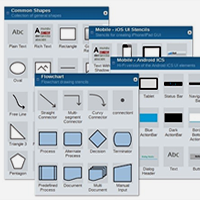 You can also download the open source/free software to create flowcharts and geometric diagrams. Available for all computers and platforms.